Brentford boss Dean Smith praised the impact of Neal Maupay after the substitute inspired the Bees to a 2-0 win at Birmingham. The striker won and penalty and scored in the final 16 minutes as the visitors extended their unbeaten league run to eight games. 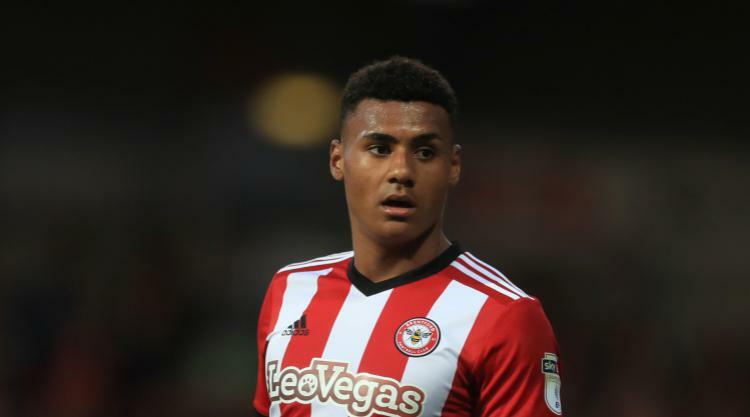 They moved up to 15th in the Sky Bet Championship after Ollie Watkins netted from the spot and Maupay, a Â£1.6million signing from St Etienne in the summer, grabbed his fifth goal of the season. Smith said: "He had gone unrewarded for an awful lot of quality and effort in terms of goals. He's scored all his goals coming off the bench. "Lasse Vibe got injured (earlier in the season) and Neal was having to put in a real tough shift himself especially as he's new to the country and the Championship. "Birmingham were probably a bit fearful of how we've been playing. It needed something. We're eight games unbeaten now and we were playing better football earlier in the season and not winning games." Birmingham missed the chance to move further clear of the relegation zone and they remain 21st, two points above the bottom three. Maikel Kieftenbeld hit the post from 35 yards in the first half but the hosts were second best and needed Tomasz Kuszczak to save twice from Lasse Vibe and Watkins. But Birmingham boss Steve Cotterill was upset with the penalty award after Michael Morrison fouled Maupay. "I don't think it was one," he said. "I thought at the time it wasn't and Morrison got a toe to it. I haven't spoken to the officials. What's done is done, you can't do anything about it. The penalty has killed us stone dead. "We'll work as hard as we can to turn this scenario around but it will take time."